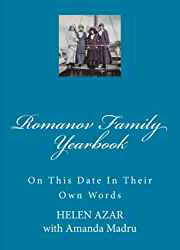 Grand Duchess Maria holding the Romanian baby. 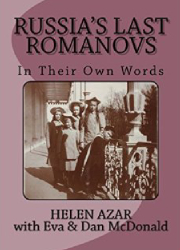 All the Romanov sisters loved little children and babies, but Grand Duchess Maria probably did most of all. 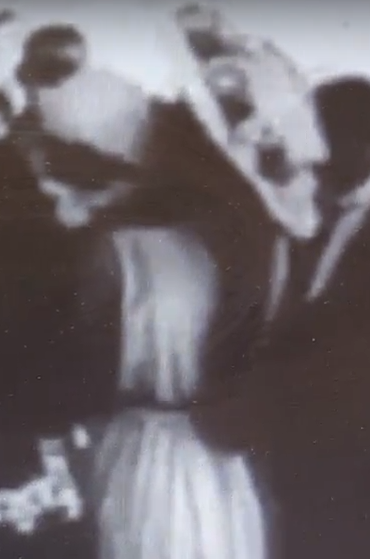 In this video you can see that she couldn’t wait for the photographer to finish his job so she could come over to Olga and take the baby from her arms. 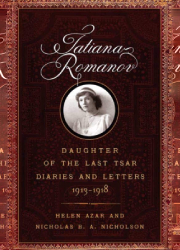 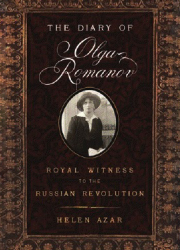 Posted on December 4, 2015 Author Helen Azar	No Comments on ILEANA OF ROMANIA: WOULD BE TSARINA OF RUSSIA? 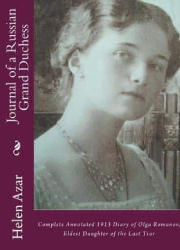 ILEANA OF ROMANIA: WOULD BE TSARINA OF RUSSIA? 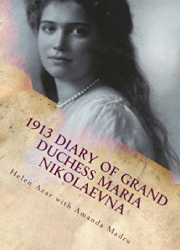 PRINCESS ILEANA OF ROMANIA: WOULD BE TSARINA OF RUSSIA? 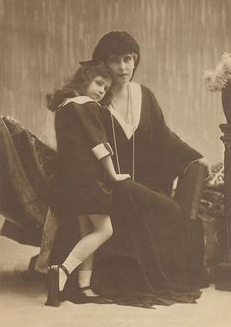 Born on January 5, 1909 in Bucharest – Romania’s capital, Princess Ileana was the youngest daughter of King Ferdinand I and Princess Marie of Edinburgh, who was the granddaughter of Queen Victoria of England and first cousin to Empress Alexandra of Russia. 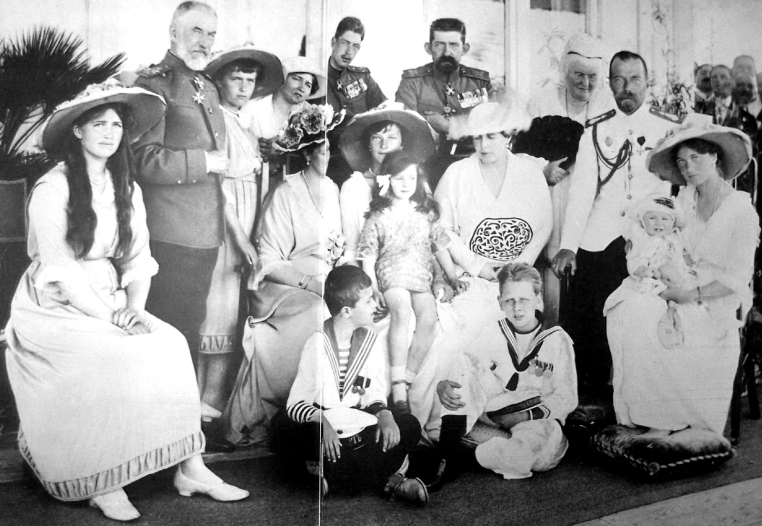 As a young child Princess Ileana met and befriended the children of the last Russian Tsar Nicholas II, who were her 2nd cousins. 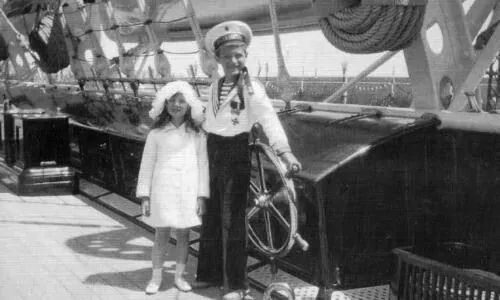 The little girl became especially fond of Tsarevich Alexei, Heir to the throne of Russia. 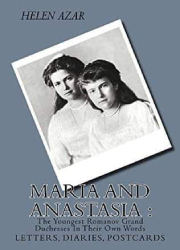 In fact, both sets of parents did not exclude the possibility of marriage between their children some time in future; Alexei’s eldest sister – Grand Duchess Olga – was also thought to have been a good dynastic match for Ileana’s big brother Carol, heir to the Romanian throne. 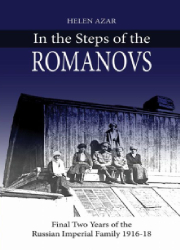 Of course the possibility of any Russian marriages ended with the brutal murder of the entire Romanov family in 1918. 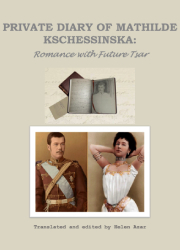 Read more ILEANA OF ROMANIA: WOULD BE TSARINA OF RUSSIA?